BY OCTAVIO N. MARTINEZ JR. The 124,000 people in Texas who are recipients of the Deferred Action for Childhood Arrivals (DACA) program, commonly known as Dreamers, face a frightening future. With DACA hanging in legislative limbo, many of these young people who are enrolled in our state’s colleges and universities must grapple with the dread and anxiety of not knowing what the future might hold. College campuses have a responsibility to provide Dreamers with the emotional support they require, and to understand their unique challenges well enough to assist them in a culturally competent manner. What’s at stake is not just these students’ ability to focus on their studies, but the moral standing of institutions with a vested interest in the health and well-being of talented, hard-working, tuition-paying students. A recent study found DACA beneficiaries and their families reaped significant benefits in mental health, and that termination of this program could reverse these gains and trigger a public health crisis. This will impact college campuses, which are already strained with record numbers of students seeking treatment for depression and anxiety. 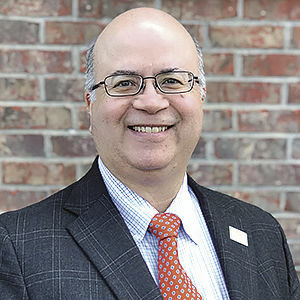 Octavio Martinez Jr., is executive director of the Hogg Foundation for Mental Health at The University of Texas at Austin. 70 percent jump in economic output between 1979 and 2012. Therefore, an investment in the well-being of Dreamers is an investment in a community’s prosperity. There are models on how to do this. At the University of Texas at San Antonio, Dreamers are offered a one-stop resource center that provides mental health support, academic advising, legal assistance, career counseling and social connections. Similarly, Georgetown University sees that supporting Dreamers is in line with the university’s core values and Jesuit traditions. Rather than leave students to improvise their own solutions, universities are stepping up to provide safe spaces that allow everyone to participate fully in their community and campus life. To some, the very suggestion that our institutions should be welcoming to a group of young people whose parents violated federal immigration policies is outrageous. But let’s recall what DACA is. Applying common-sense criteria — school or military enrollment, no criminal record — our government identified those most likely to be contributing members of society and offered them a deal: Administrative reprieve from deportation proceedings. Dreamers have held up their end of the bargain, and we have a responsibility to help them see it through. Texas is deeply invested in higher education — to the tune of $17 billion, according to the Legislative Budget Board. This entails an investment in seeing all students succeed. Likewise, what Dreamers are giving — in their hard work, creativity, scholarship and tuition dollars — is already paying us back. Casting them out as aliens is not just morally reprehensible but also self-defeating. The life of a college student isn’t easy. DACA students must now face the added stress of having to justify their very presence on campus, and carrying a stigma caused by others’ failure to act. 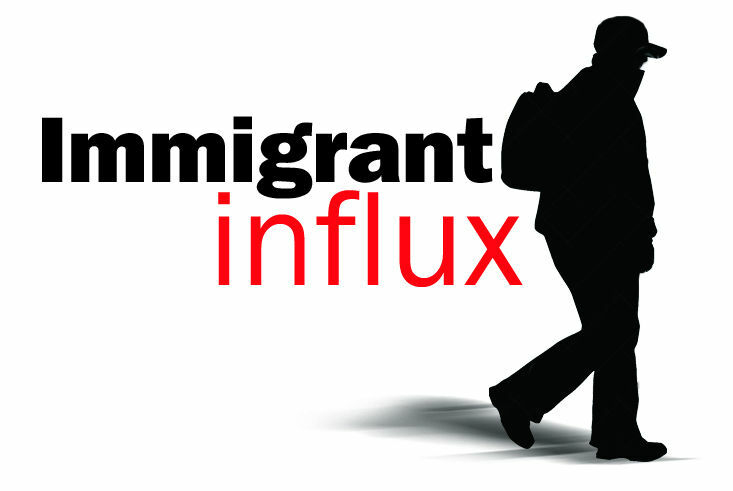 Once poised to start careers and lend their new talents to enrich their communities, these young people are faced with the disorienting prospect of being declared “illegal” and abandoning the dream a degree was moving them toward. There are 20,000 DACA-eligible youth in Hidalgo County, according to estimates by the Migration Policy Institute. If you know Dreamer students, give them emotional support. Now is the time to support Dreamers as they work toward the opportunity to contribute professionally in the areas of their studies. With the right mix of resources, ingenuity and moral courage, we can ensure our campuses are safe havens for learning, for all students.